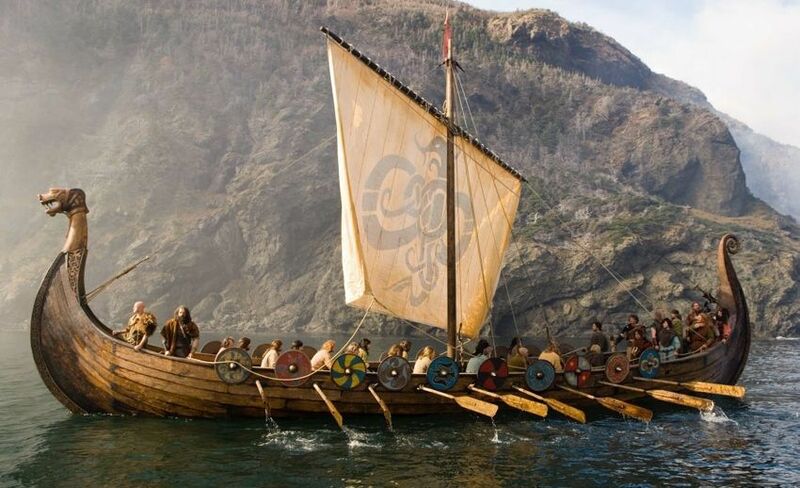 ESSENTIAL QUESTION/BIG IDEA: How did the Vikings contribute to the history of medieval Europe? HOMEWORK: Finish the map on the Vikings Video Study Guide. Make sure you not only label, but COLOR and LABEL the items on the map. REVIEW: "A Short History of the English Language"
Who am I? I lived a thousand years ago. I have been called the most beautiful woman in medieval Germany. I had a reputation for being a kind and generous wife and mother, but I was also the inspiration for a wicked Disney villain. Who am I?